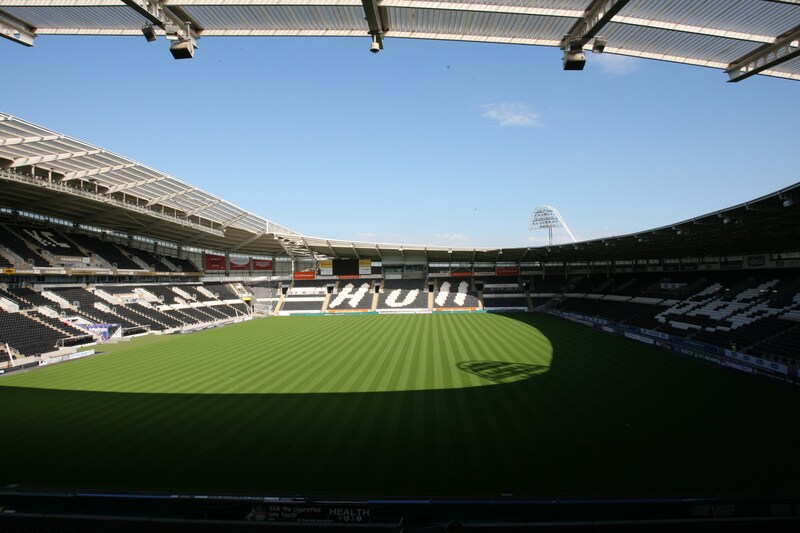 London, UK –This July Hull Tigers will be chalking up a home win with the addition of a state-of -the-art LED lighting system from Philips (NYSE: PHG, AEX: PHIA), the global leader in lighting. The new LED pitch lighting provides footballers, fans and TV broadcasters with an even more sensational experience. 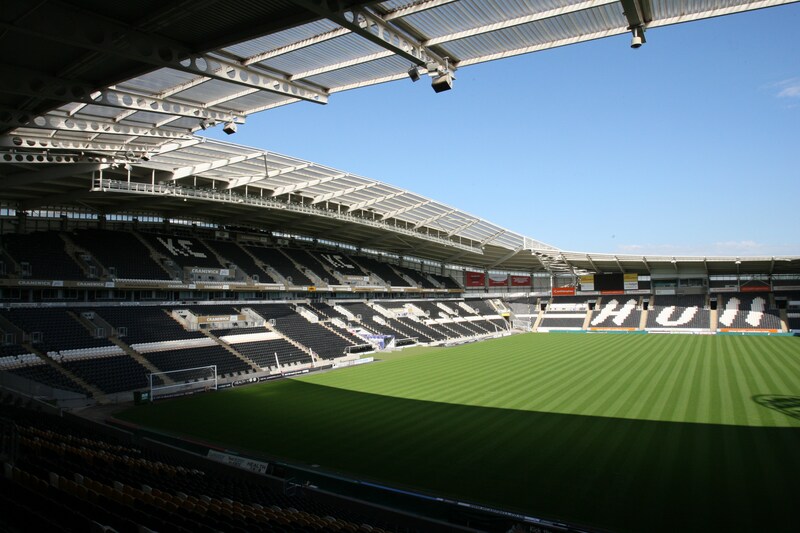 The investment will ensure that the KC Stadium’s sports floodlighting meets the latest TV broadcast requirements as directed by the English Premier League. The lighting will be installed during this summer’s break in time for the start of the 2015/2016 football season. Philips ArenaVision LED floodlighting is an innovative LED pitch lighting concept that fulfils all contemporary and future field-of-play requirements such as light level, uniformity, glare rating and HDTV super slow motion broadcasting. 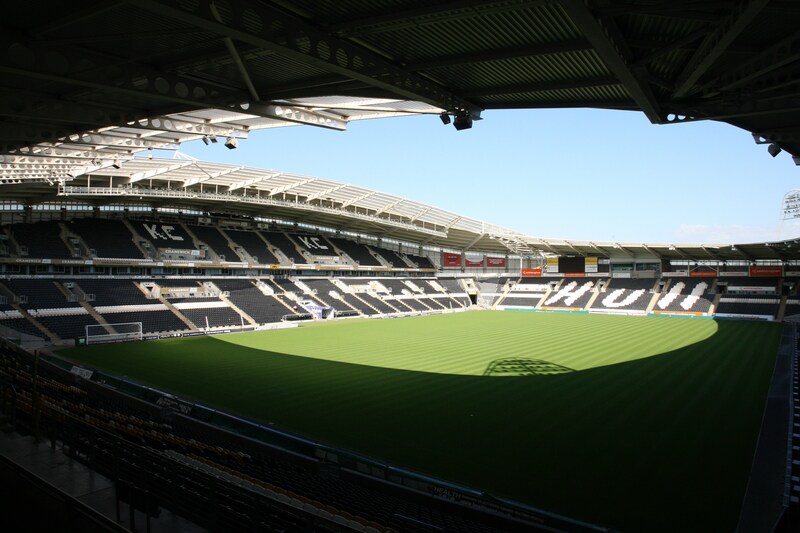 The flexible floodlighting, designed and optimized for TV coverage of football and other sports events, will transform the KC Stadium into a truly multipurpose entertainment venue. The use of LED technology provides the opportunity for the Club to use lighting in a more creative way for a completely immersive experience for spectators and players. The solution includes a dedicated user interface and a control system that allows quick, easy and reliable monitoring of the system. The ability to switch between optimal lighting configurations provides complete flexibility to switch on and off or dim each floodlight individually. With the new lighting system it will be possible to create pre-set light scenes to provide specific conditions such as dimmed energy-saving levels for cleaning and maintenance purposes, as well as training level lighting. 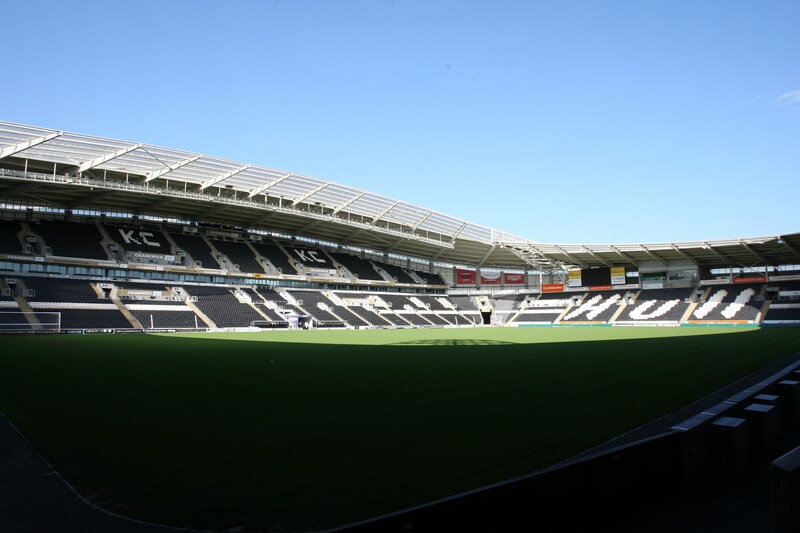 The Philips ArenaVision LED control system will also be used to create special entertainment lighting effects that would normally require dedicated stage-lighting, providing the opportunity for the floodlights to be integrated into pre- and post-match light shows to help build the atmosphere and excitement in the stadium. The instant on/off nature of LED lighting even allows for the creation of a simple blackout effect if required. The club will also benefit from maintenance savings due to the exceptional long life of the LED system. Typically, metal halide floodlighting lamps are replaced every three-seasons to maintain the lighting levels required. The Philips LED system is expected to last in excess of 10 seasons.